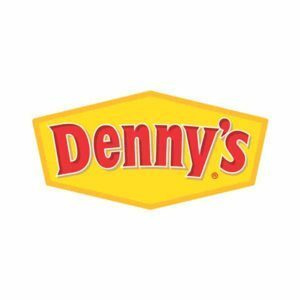 A successful diner since its founding in 1953, Denny’s serves delicious breakfasts to its customers at more than 1,600 different locations. The Denny’s secret menu offers decadent modifications and secret entrees that no other diner has. The traditional menu is packed with all of your breakfast favorites, and the nutrition sheet is actually quite surprising. All of that info can be found here on Secret Menus. but before we get to any of that, let’s take a look at the basics. 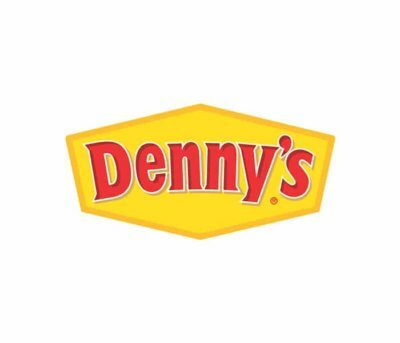 We will put Denny’s in the spotlight, focusing on the things that matter and the questions that you have been asking us about this chain.